Tollywood Superstar Mahesh Babu turns 43 today (9th August 2018). 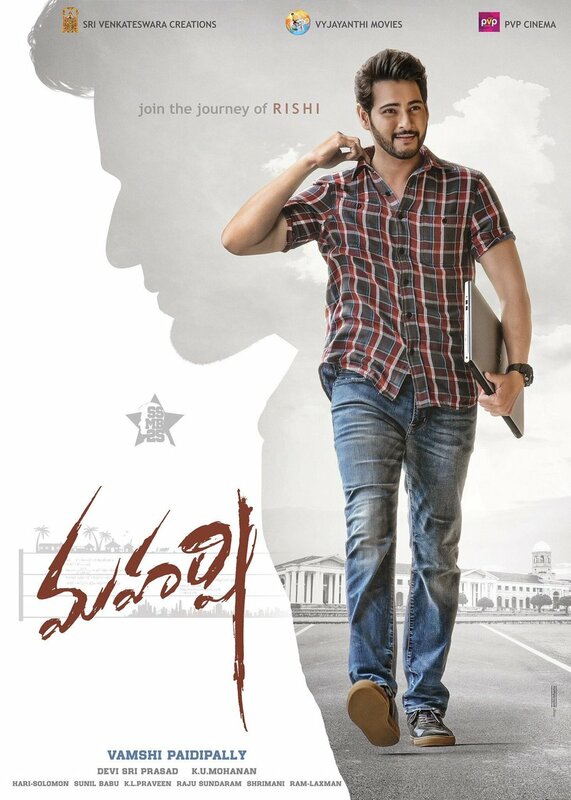 He is currently shooting for his 25th film, the trending SSMB25 gets a title named ‘Maharshi’ and the first look poster is as follows. As a birthday treat for the star’s die-hard fans, the team has also released a classy uber-cool teaser which you can catch up below. >>WATCH: Mahesh Babu's New Trendy Song Is Out! >>First Time Ever Only For This Superstar! >>NGK Star in Mahesh Babu's Next ? >>Is this Film Rajamouli's Next ? >>SJ Suryah is The Joker in SPYder?